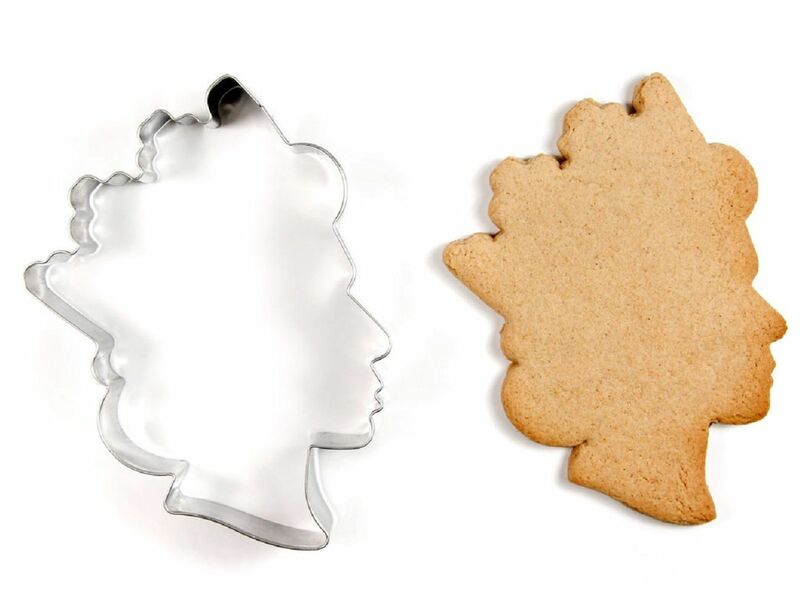 This Tea with the Queen Cookie Cutter lets you enjoy two great British traditions at the same time. 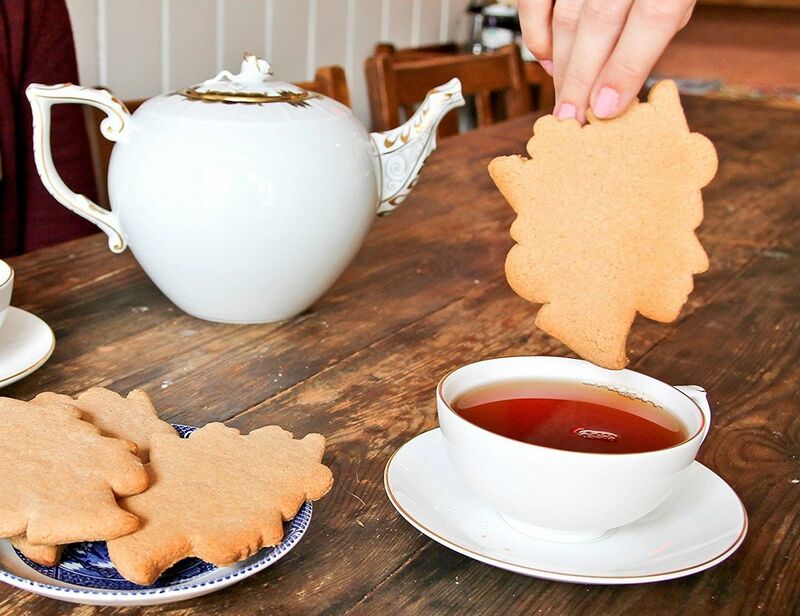 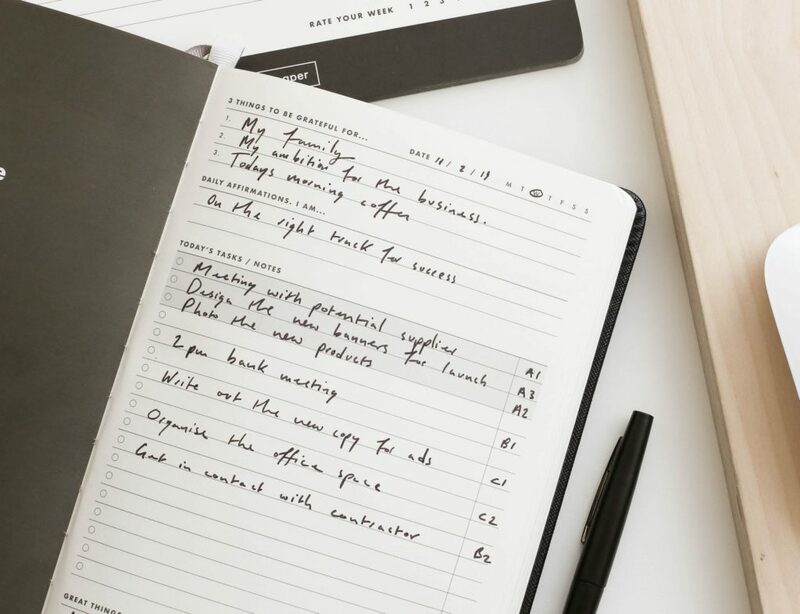 Afternoon tea is as essential in Great Britain as the air we breathe, and so is the desire to get up close and personal with the royal family. And there’s no one more beloved than the Queen. 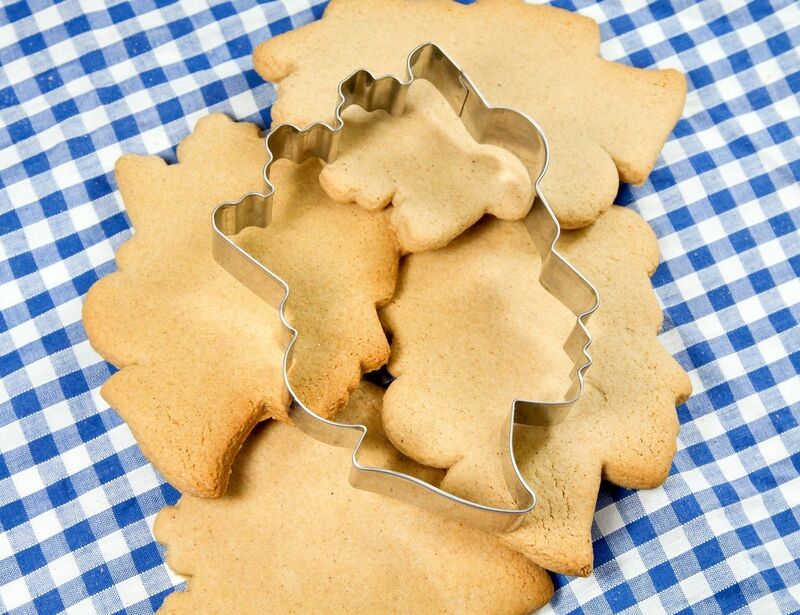 That’s what this cookie cutter gives you – a piece of the Royal Family through cookies shaped like Queen Elizabeth. Of course, you then proceed to show your affection for the royals by dunking Her Royal Highness Queen Elizabeth in your piping hot tea and then biting her head off. 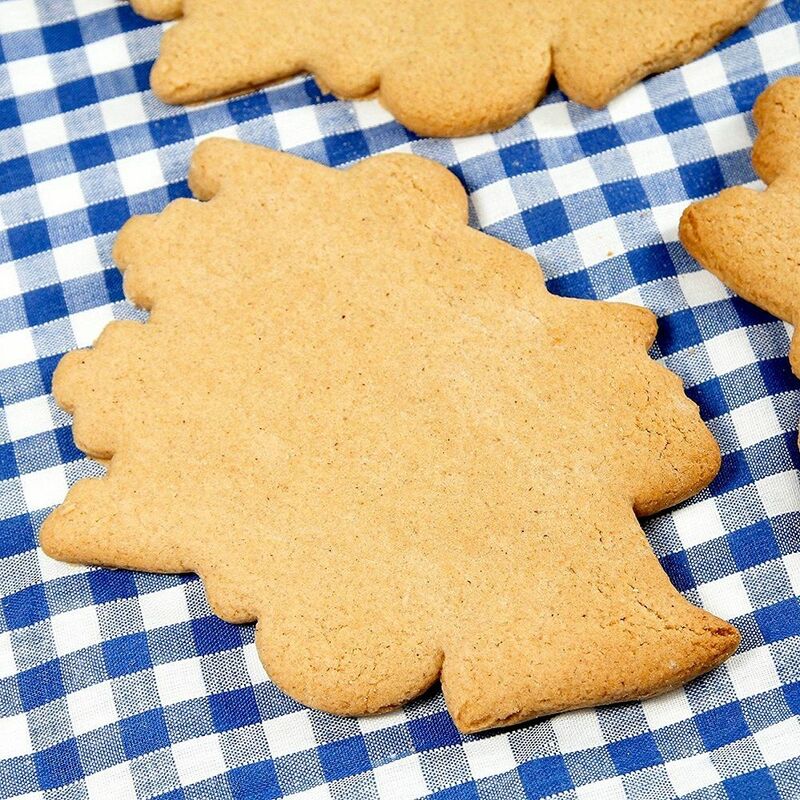 That’s the way the cookie always crumbles for kings and queens – they put you on a pedestal, they adore you and then they chop your head off.